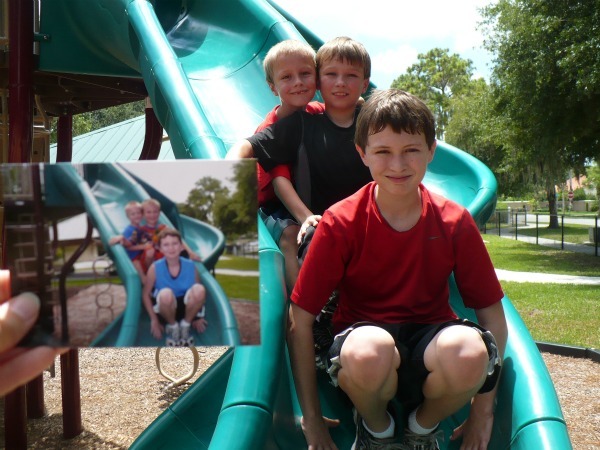 In 2009, Safety Harbor mom Tracey Quinn gave herself and her three boys a challenge: To visit a new park or playground every day over the summer. When we at KaBOOM! 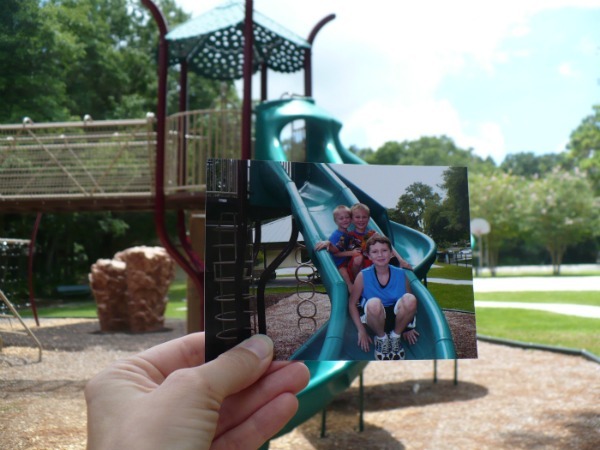 got wind of what they were doing, we loved the idea so much that we created our own Park-A-Day Summer Challenge in 2010, recruiting Tracey and five other dedicated moms to explore and map the playgrounds in their respective hometowns. 83 days until school. It started with a playground. Learn more about this year's Park-A-Day Summer Challenge.